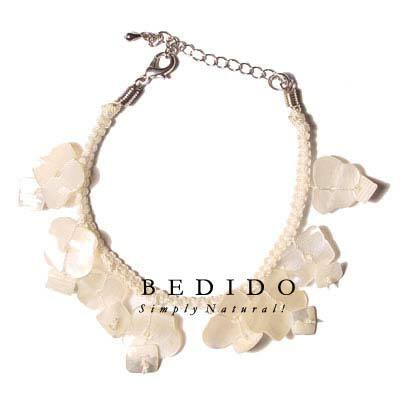 Philippines natural jewelry - Makers of native products all made from natural materials. Native bags, native necklace, ethnic crafts, tribal jewelry, mens accessories, surfer jewelry, rasta, reggae culture, carved, burned designs, etched, hand woven, vine jewelry and macramae fashion jewelry. COPYRIGHT &COPY; 2019 NATIVE FASHION. ALL RIGHTS RESERVED.